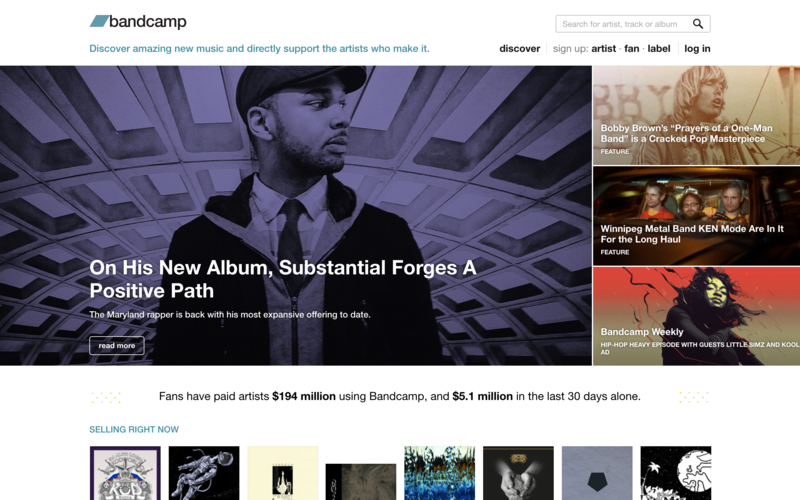 Substantial‘s latest album, The Past Is Always Present In The Future is a top seller at Bandcamp this week. Check the interview he did with them and hit tone [at] dtr45 [dot] com for European and US tour dates with Marcus D in 2017. 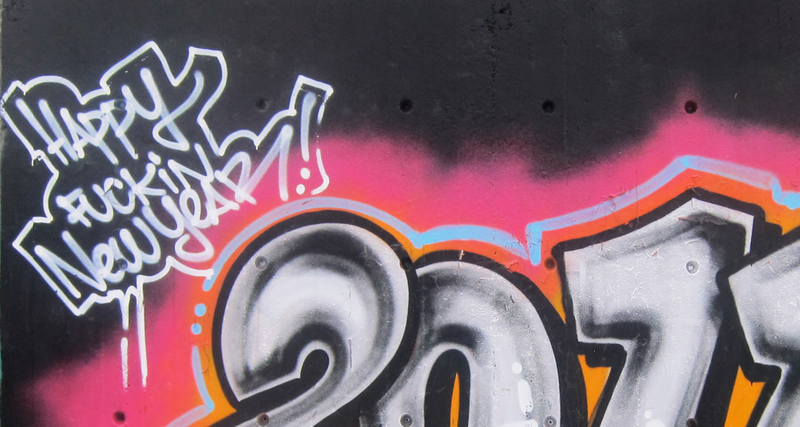 2017 marks DTR’s 20th year in existence, and while its been quiet around it here lately, we’ll be digging in on plenty of exciting actions. First up, expect some new music from some amazing artists, as well as a nice compilation project celebrating our 20th year! And of course we’ve got some great artists available for tour dates all over the world. More details to come, but expect to see Blueprint, Corina Corina, Substantial, Tanya Morgan, Chuckie Campbell, and dubldragon. out on the road in support of new albums this year. We’re also going to update this damn website at some point too. Stay tuned, and Happy New Year, y’all. 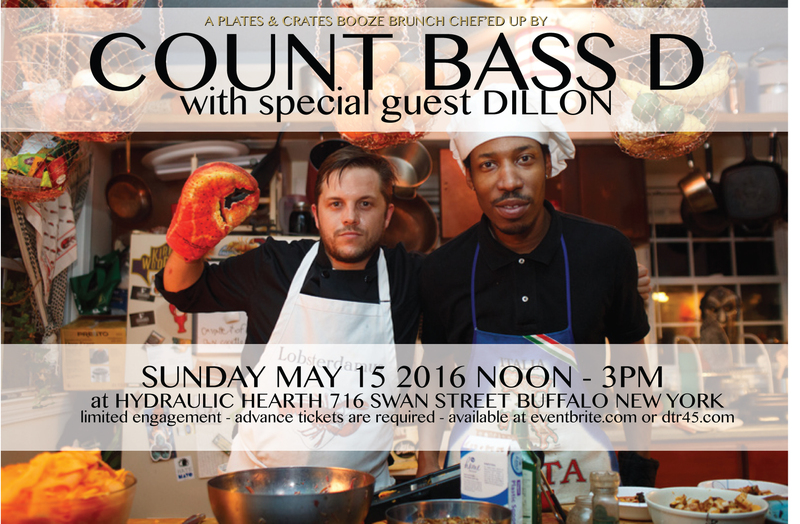 Hip Hop Legend Count Bass D’s “Instantly New” Tour comes to Hydraulic Hearth, Plates & Crates style. Along with special guest, Dillon, the two artists will cook up an all you can eat brunch feast, and then serenade the diners with classic tracks, and songs off Count Bass D’s new album, Instantly New. $20 gets you in the door, all you can eat brunch buffet, and 3 hours of Count Bass D & Dillon. Limited engagement, advance tickets required. After spending nearly half of 2015 touring, NYC/Oakland-based electro-soul vocalist Corina Corina and open-format road veteran, DJ HALO (Fake Four) are hitting the road again for a few fun filled weeks on the way to South by Southwest 2016. This time they’re joining forces with fellow Deep Thinka Records act, Bay Area-based mc/producer duo dubldragon. In support of Corina’s upcoming ‘Run the Blues’ EP and dubldragon.’s recently released album ‘Y Wulvs?’, these multi-genre acts will be hitting some of their favorite tour stops from Cali to Texas! Covering entirely different bases musically – from Corina Corina’s intense energy and intimate melodies, to dubldragon.’s frenetic mash up of lyricism and musicality, to DJ Halo’s soon-to-be-moderately-famous Jukebox Hero routine – the RTW tour promises to bring a little bit of something for everyone. Though this will mark the first time that dubldragon. has seen the indie music Mecca that is SXSW, this is far from true for Corina and Halo, who have performed at the festival three and five times, respectively. This musical trio (and human quartet) will be working their way through Oregon, Idaho, and Colorado as they journey towards Austin, TX. Check the listing of cities and dates below, and make sure not to miss them when they’re in your town!